I think for parents, the hardest thing to hear is that the health of your child may be dangerous at their school. Recently, a school in the state of Illinois is going through this subject and many parents are upset. A middle school has mold and the school has to be closed for a week. The health and safety of the students at this middle school may be at risk because mold spores are unhealthy and not only affect the environment but the health of humans. Many parents were very upset that just recently mold was detected because there were mold problems before at this middle school. The school has deal with broken pipes and roof leaks. According to CBS News Chicago, two years ago there was mold found in the bathrooms and last year during the summer, mold was found in the classrooms. 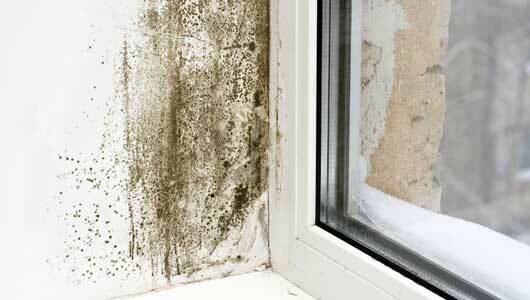 Any water or moisture is a result of mold growing in any parameter. The mold problem in schools is an issue and should be cleaned immediately. So how can you prevent from mold growing back in your environment? Below are the top 3 ways to prevent mold from growing back. Our Environmental services at Alliance Environmental provides mold removal.Alliance Environmental will then develop a remediation plan detailing method, scope, time and controls to be used, based on fungus type and location. Our services include proper containment and removal as well as thorough site decontamination. If your property has any mold or if you see mold where you work or where your children attends school contact your local Alliance Environmental office and we may be of assistance.